Clearstream. This is Clearstream (although the stream in the pic isnt exactly clear).. Wallpaper and background images in the Make Your Own Warrior Cat! 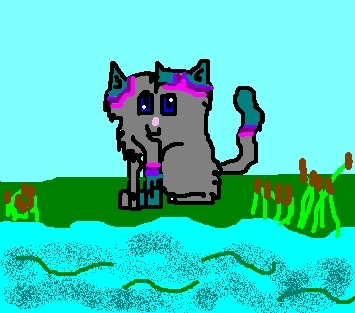 club tagged: warrior cat clear stream clearstream. Clearstream is the name of one of my SweetClan warriors.